Today, I will be sharing with you another beauty product that has made it to my "worthy" list. It is none other than the Hada Labo Air BB Cream which was launched during the 4th quarter of last year. I attended the launch event and learnt many tips. If you want to read about the tips, you can read it here. 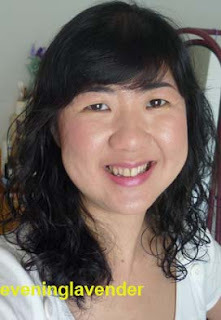 I have put the product into test for several occasions and it passed the test with flying colours. 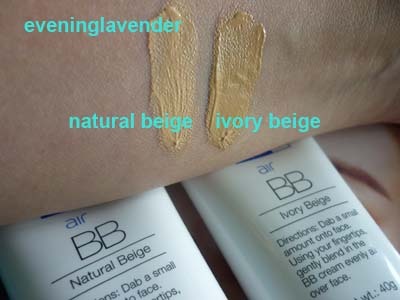 I have received compliments from friends when using the BB cream. I usually apply a very small amount using the patting motion followed by sweeping motion. 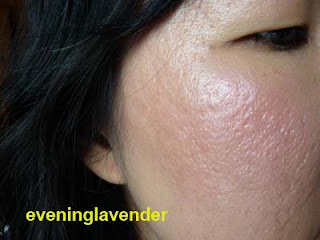 It is really easy to apply and the best part is my face that is very oily in nature did not turned super oily even after 3-4 hours after I went out under the sun. I just need to blot my face once or twice a day and it can last me throughout the whole day. So, I will show you some pictures. My face after a few hours. 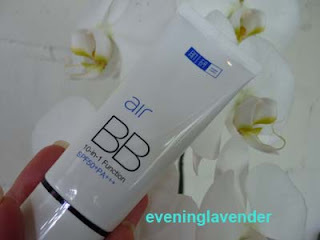 So, if you have oily face like me and you love to use BB cream but fear of the oily after effect, fret not, Hada Labo Air BB cream is the answer for you.